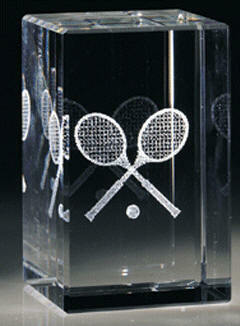 thank you for your interest in laser inscribed crystal. finally, affordable custom-made detailed laser inscriptions are now available directly to you in any quantity or size that you may require. from commemorative keepsakes and trophies, to whatever specific pinpoint engraving needs you might have, we can create the specific piece you need. 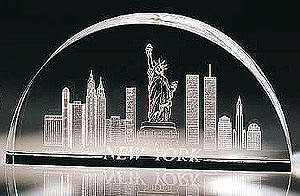 our state-of-the-art 3-d laser process creates unbelievable holograms inside optical perfect crystal. by combining artistry with technology, our intense laser beams create this art of light and power for you. this capability allows your 3 dimensional drawing, image, painting, or sculpture to meld into a flawless piece of crystal. how do we create your 3 dimensional inscribed laser crystal project? this process uses a scientific laser that's driven by a very sophisticated computer software program that will create your actual 3-dimensional image within a flawless piece of optically perfect and clear solid crystal block. 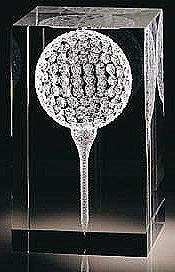 concentrated laser beams are programmed to penetrate and create a single minuscule dot within the crystal. 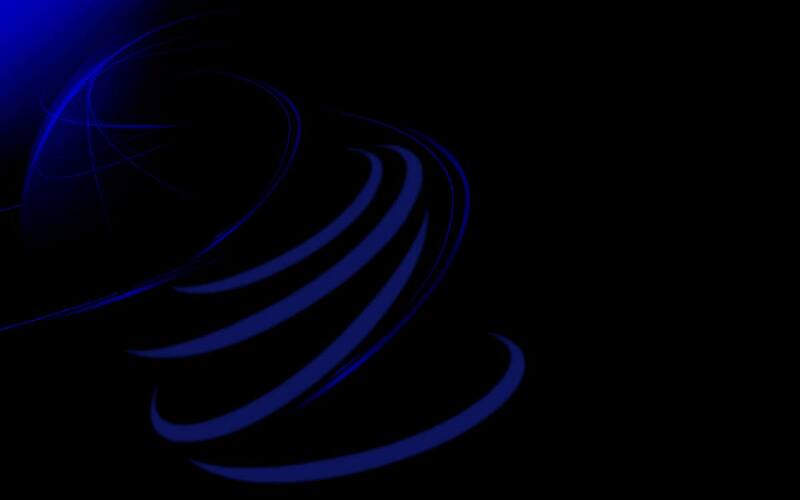 these powerful laser beams are highly focused on a single predetermined microscopic point. the laser system then refocuses to burn yet another seemingly insignificant particle of glass at another exact point within your project. following a precise sequence, these laser inscribed points combine to form the completed image in exquisite detail. depending on the size and detail of your project this process could possibly be repeated millions of times in order to create your amazing 3-d image. from a delicate design to an exceedingly complex assignment, the 3 dimensional laser inscribing process can create the perfect objet dï¿½art. the design process for a laser crystal piece can take up to several weeks, depending on your needs. from designing pencil concept drawings, research, gathering source photos and models, to reviewing possible changes, no detail will be overlooked during the creation of your custom art work. once we have a final model we will continue onto the computer assisted drafting process to generate your true 3 dimensional images. each "dot" or point at which the laser will be fired must be precisely placed by hand. only after all refinements are made will your final design be run to create your laser ready version. we have several different qualities of optically perfect crystal. the only difference between each product is the percentages of the lead content within the crystal. our need for high quality crystal is simply to allow the laser beam to focus precisely inside the solid block of crystal, undisturbed by flaws or inclusions. your design could contain anywhere from hundreds of thousands to millions of laser pinpoints that are fired directly into a solid block of crystal. larger projects could take upwards of 2 hours for each piece for the laser beam to place all its millions of predetermined firing points, making your design exclusively yours. after your piece is finished, we clean and inspect your project to ensure the quality that you and we expect. this remarkable process results in the thrill of getting a high tech treasure that affirms your appreciation of your essential people. holding your custom laser inscribed crystal project while turning it in their hands and changing the viewing angle helps everyone to appreciate the fine craftsmanship and huge effort that goes into designing and producing each glass art piece. not to mention the inevitable ï¿½how did they do that?ï¿½ reaction everyone experiences when first view these unique sculptures. our pieces can be gift boxed, and may be packed with a lighted base, marble bases, or any other custom accessories you might want us to create.